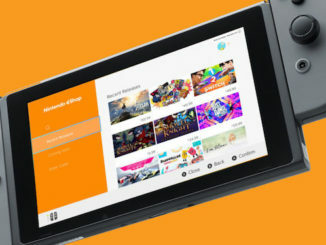 New filters added to the Nintendo Switch eShop! Searching with ease. The hype intensifies as Pokemon Sword and Shield was announced today!